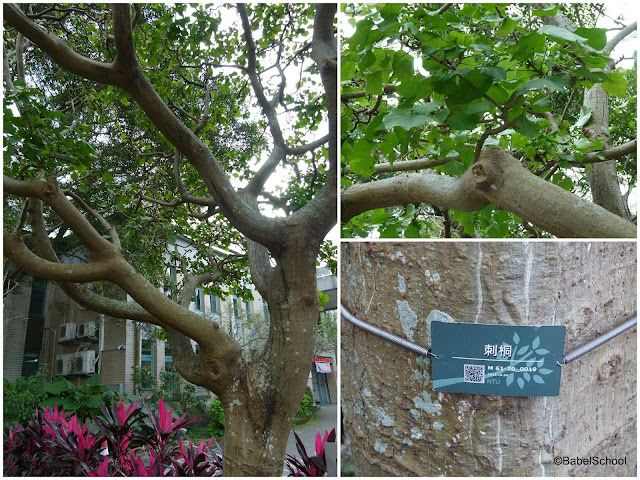 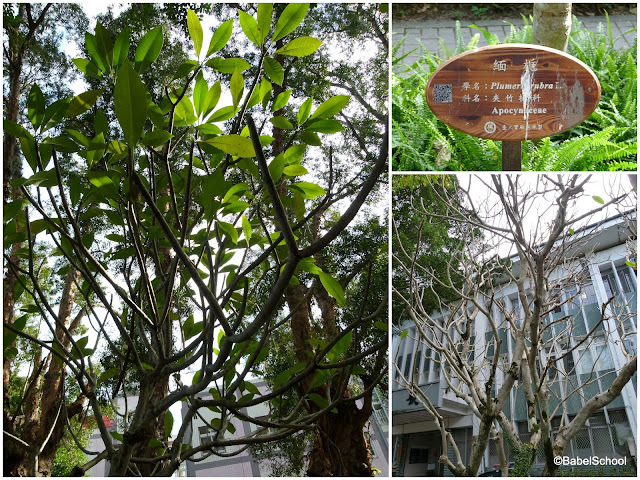 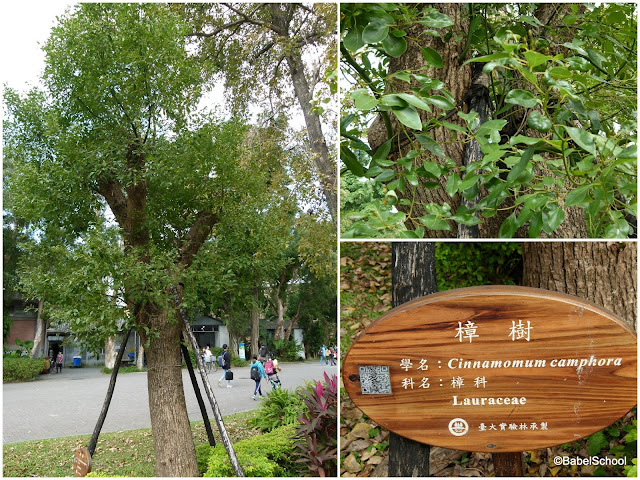 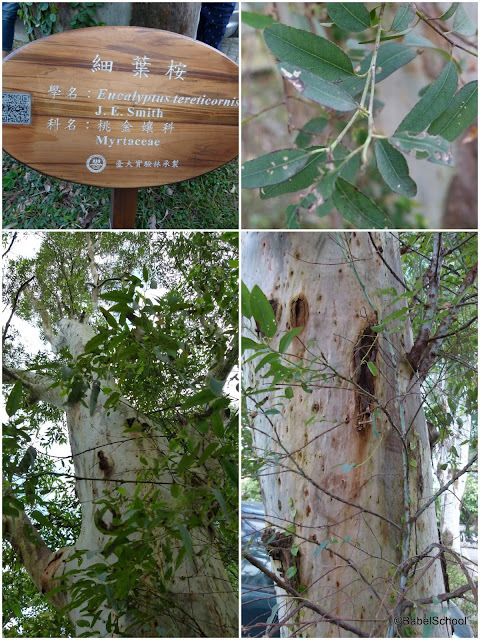 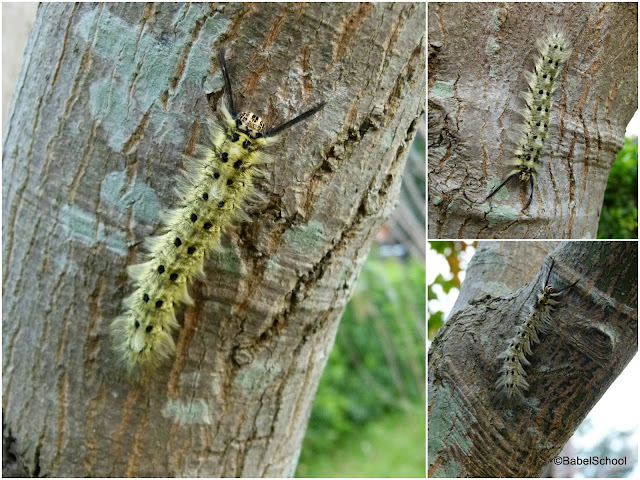 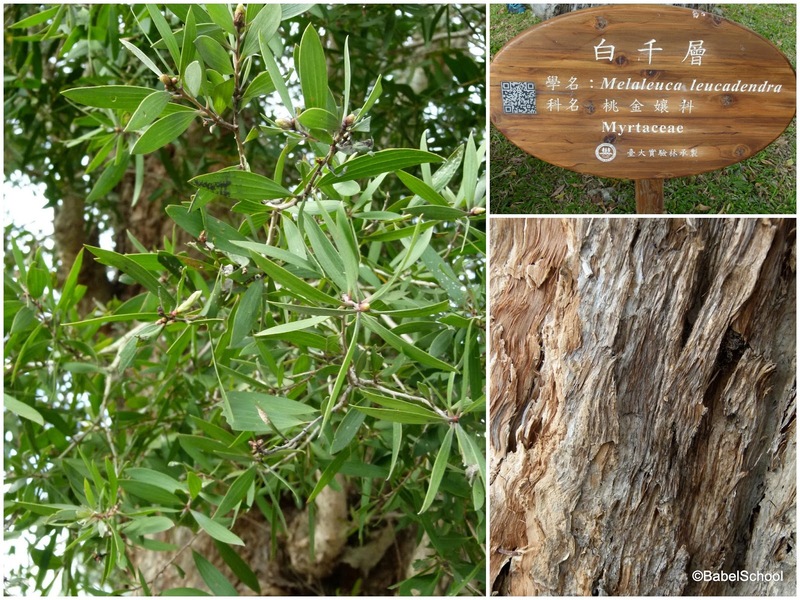 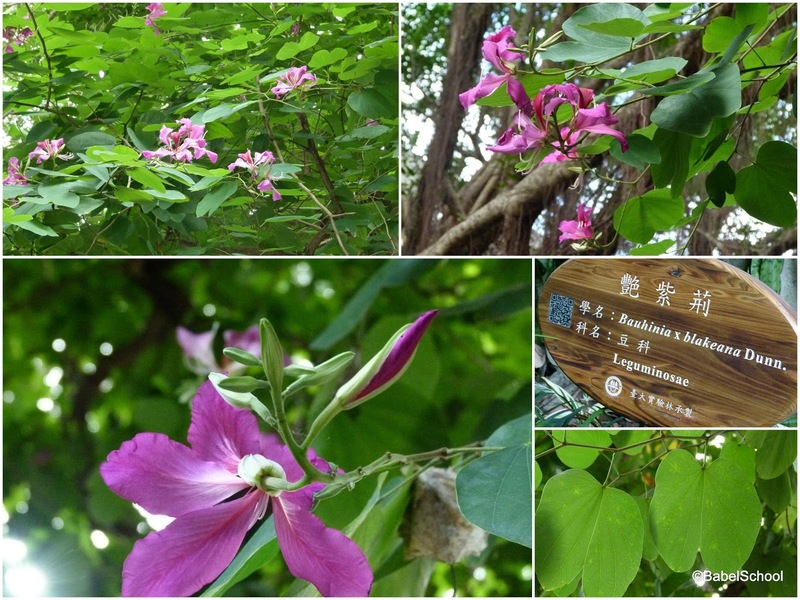 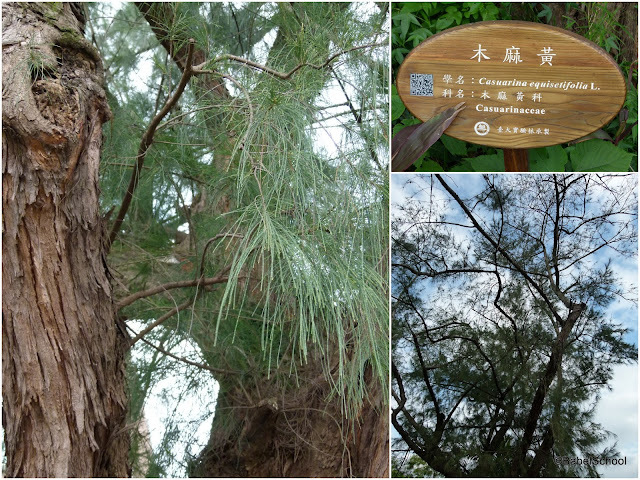 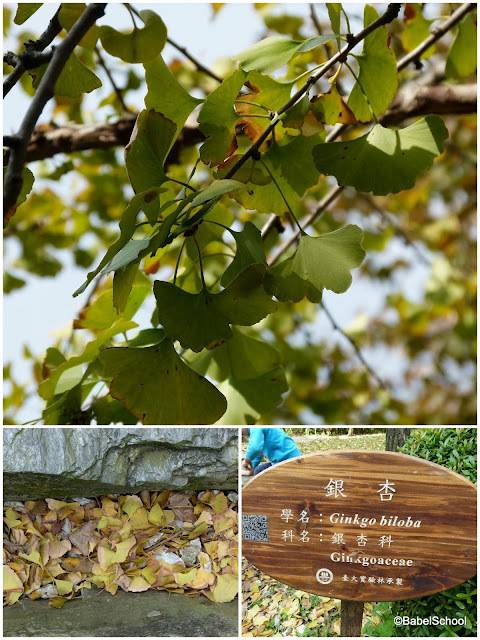 Last time we went for a nature walk to the campus of National Taiwan University was in May and you can read about it HERE. 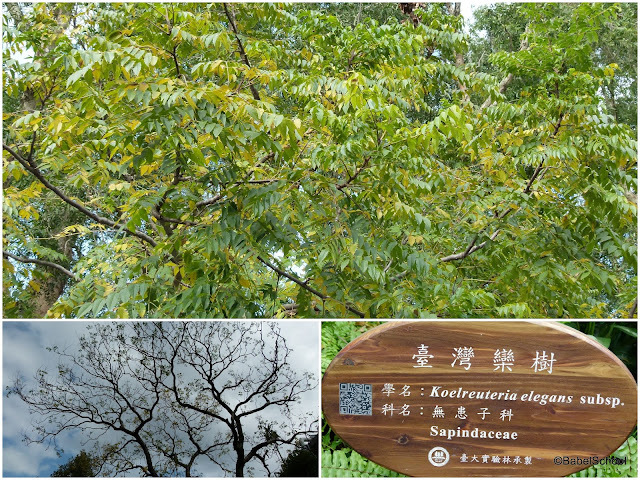 This time it was a bit different - less leaves on the trees, more on the ground 😉 and also more birds around. There is a small pond on the campus. 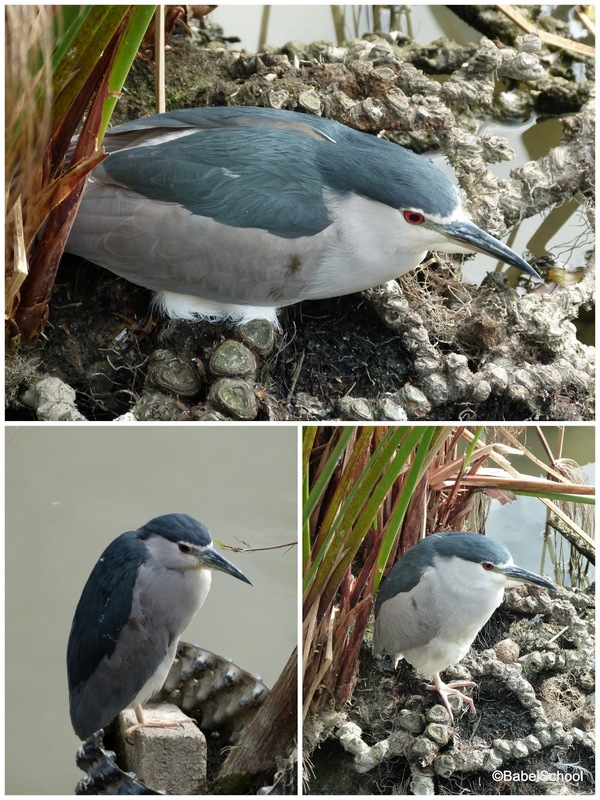 It's a nice spot to observe water birds. 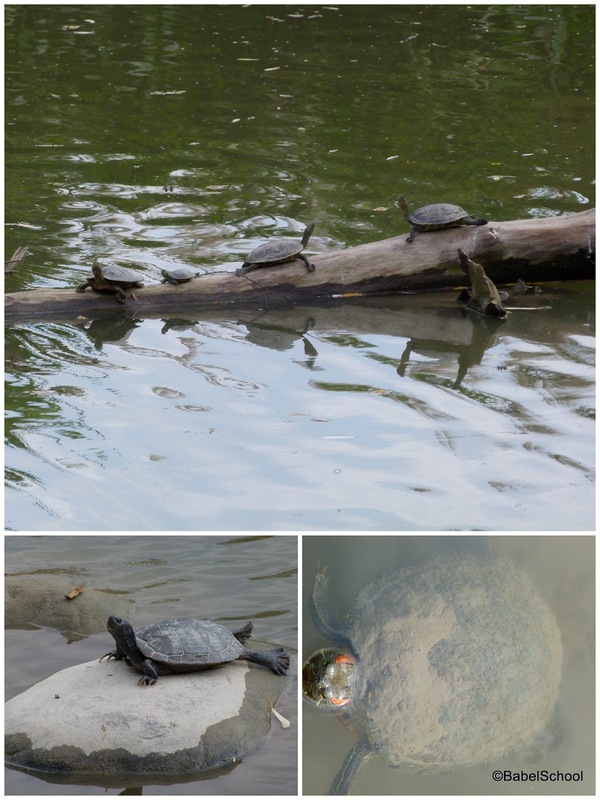 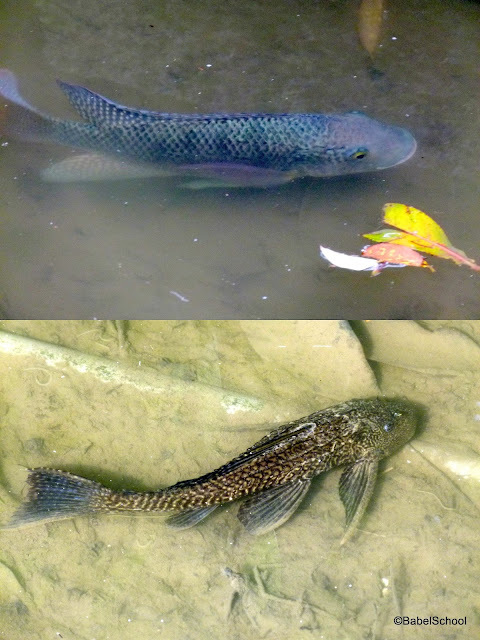 There are also some turtles and fishes.